The Kingfish tries to get rid of Sapphires sister by arranging a marriage between her and Andy, then learns she has $10,000 of savings in the bank. Sapphire thinks the Kingfish is secretly dating another woman, so she decides to make him jealous by having dinner alone with Andy. The Kingfish stages a clothing sale at the Lodge using a lieutenants entire wardrobe. Andy is a hero when he overpowers a gang of counterfeiters and collects a fat reward. The Kingfish decides to reform because he thinks he is about to become a father. The Kingfish mistakenly signs a letter requesting a mail order bride with a letter requesting a wash woman for the building. When the Kingfish gets drafted, his wife and his lodge brothers applaud but soon change their tune when his outfit is to go overseas. The Kingfish gives Sapphire some stolen ballet tickets which land her in jail. She ends up in jail a second time when the Kingfish gives her a phony five dollar bill. Sapphire maintains that her boarder, a singer with a large appetite, is a cultural asset, but to the Kingfish he is a gorging freeloader. The Kingfish sets up a phony raffle that forces him to wind up in Arabia drilling for oil, trying to earn enough money to get home. The Kingfish gets conned when Andy sells him a broken down race horse. Double trouble for Andy, he has gotten engaged to two women. The Kingfish has been stealing money from Sapphires piggy bank and wins a quiz show jackpot just in time for his and Sapphires 25th anniversary. The Kingfish pushed by Sapphire to get a job, becomes a door-to-door salesman, persuading Andy to take over at no salary. 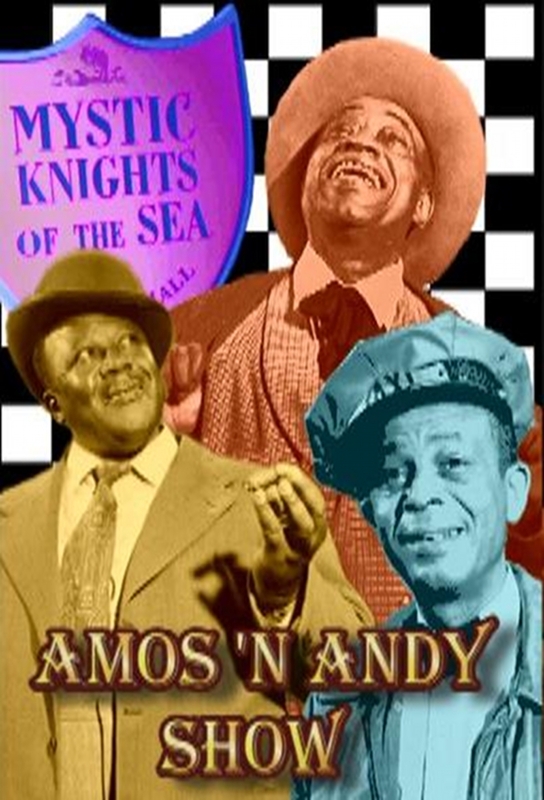 The Kingfish teaches Andy to fly, so that he can win back his girl from a motor boat enthusiast. The Kingfish takes a job as a press agent in order to make money to pay Andy off and get his mother-in-laws diamond pin back, but things dont work out. Andy buys hospitalization insurance from the Kingfish and then relaxes in the hospital, turning the Kingfish frantic with bills he cant pay. The Kingfish believes that Sapphire is in love with another man and that she and her beau are planning to get rid of him. The Kingfish adopts Andy so that he will become eligible for a $2000 bequest under the terms of Cousin Effies will. Andy, jealous over his girlfriends amorous scenes in a play, decides to become an actor.